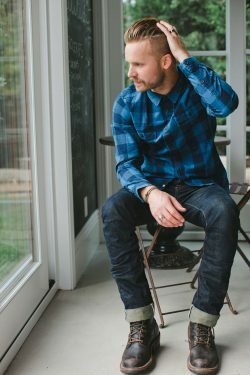 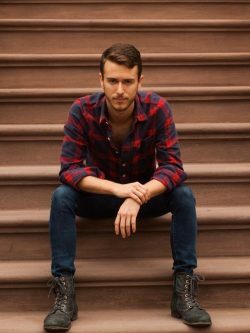 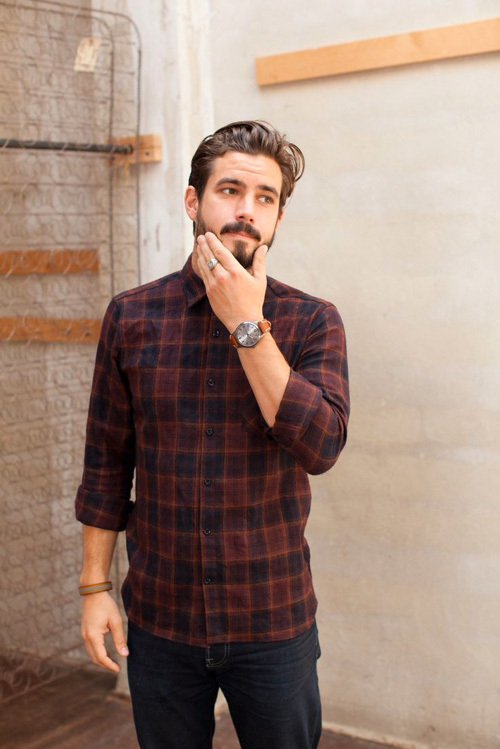 Fall is almost upon us, and what better way time to wear a plaid flannel shirt? 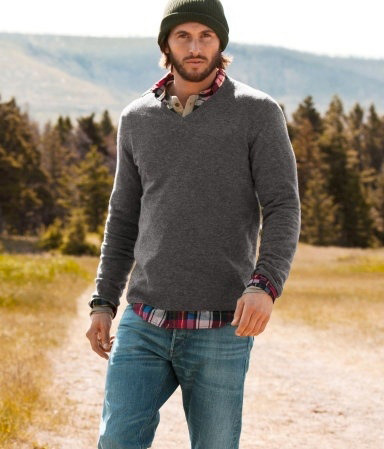 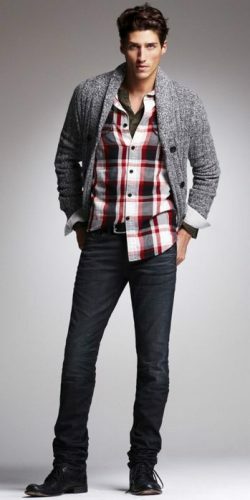 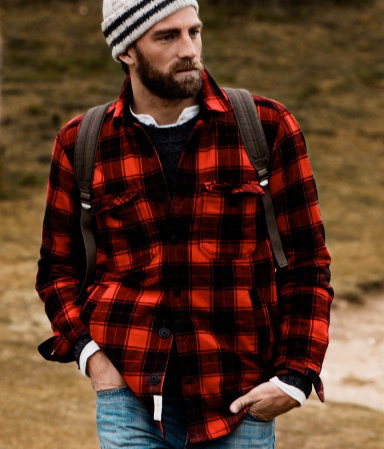 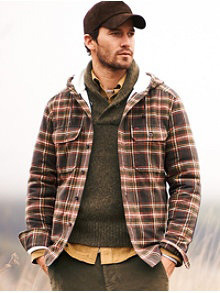 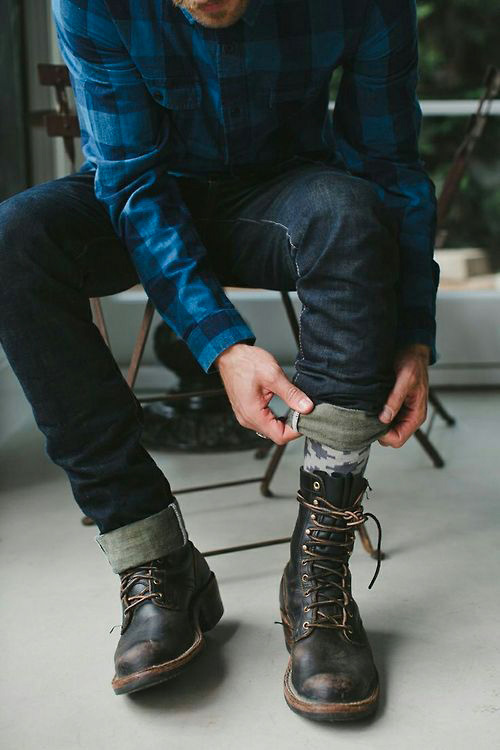 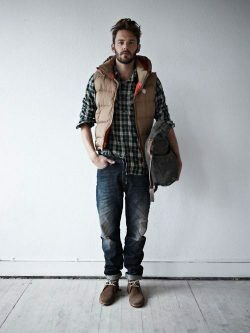 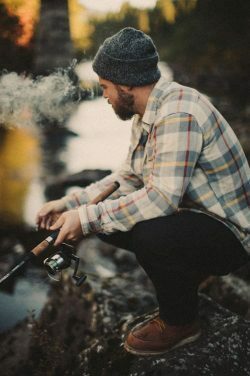 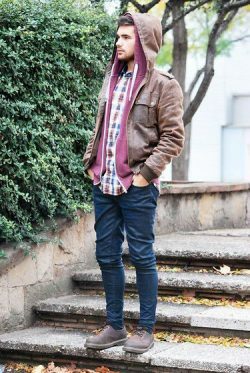 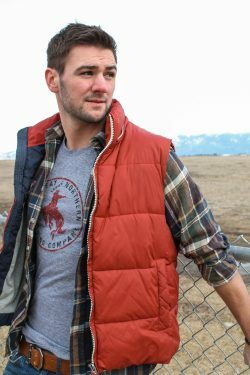 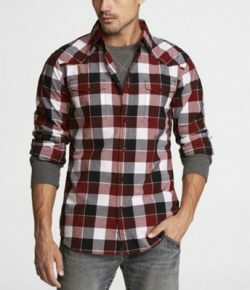 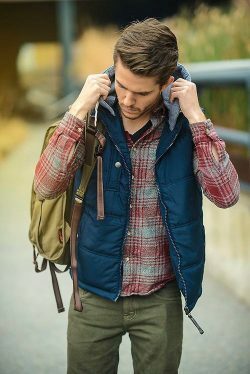 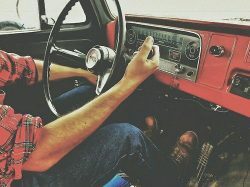 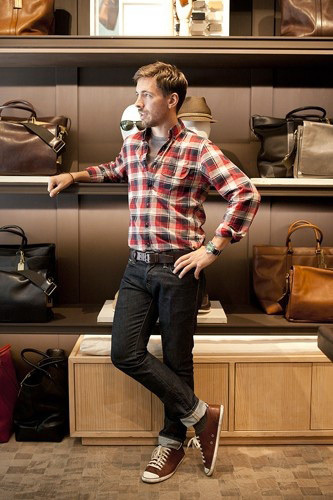 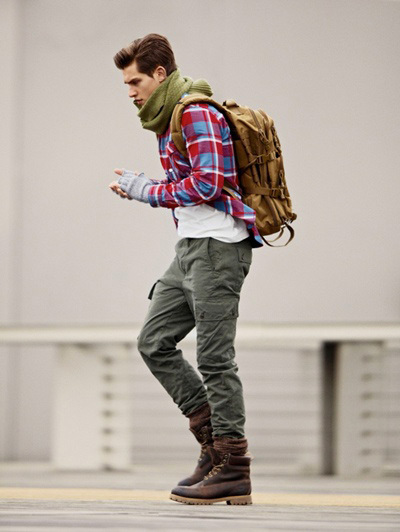 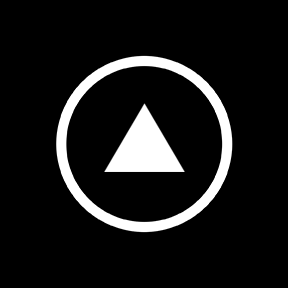 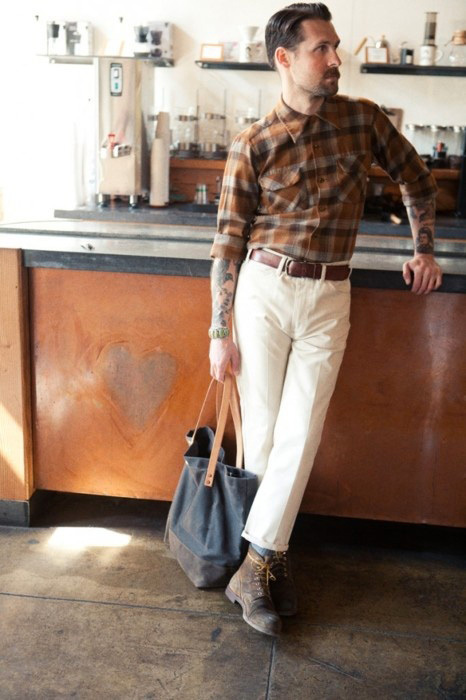 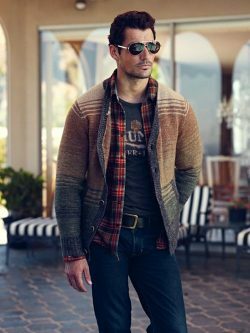 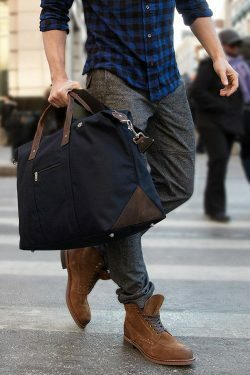 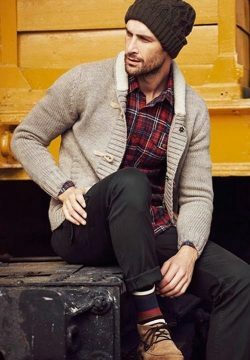 Try it with dark jeans and some boots for the outdoorsman look. 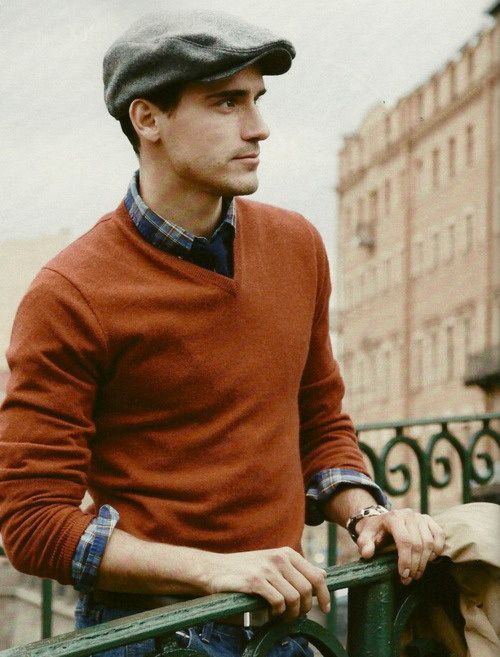 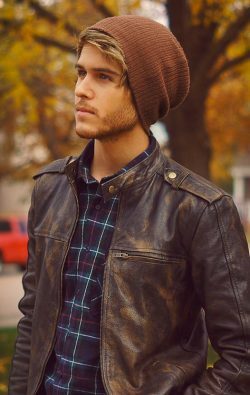 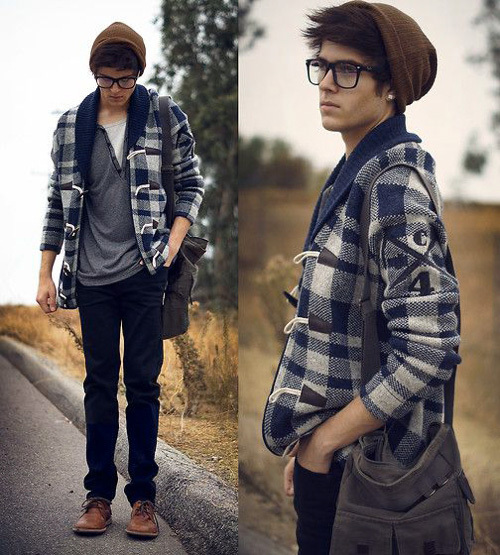 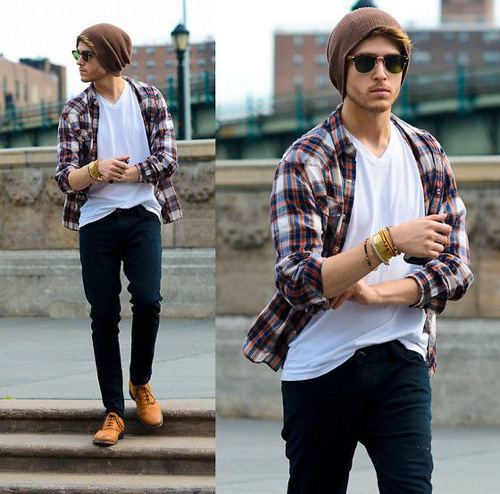 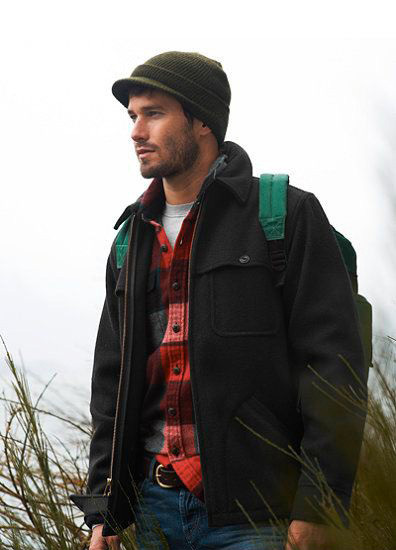 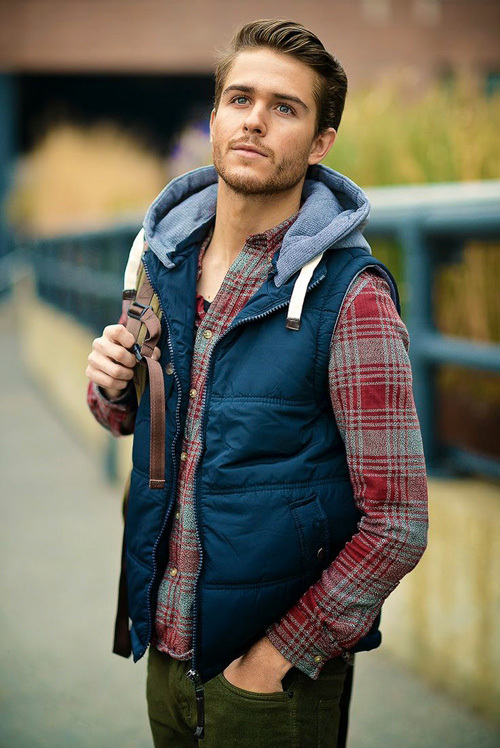 We recommend accessorizing with a beanie and layering with a henley and/or jacket. 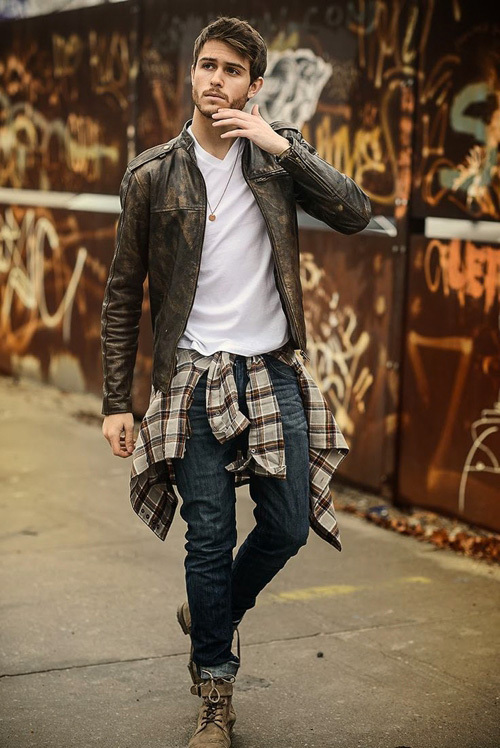 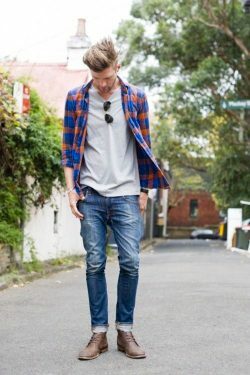 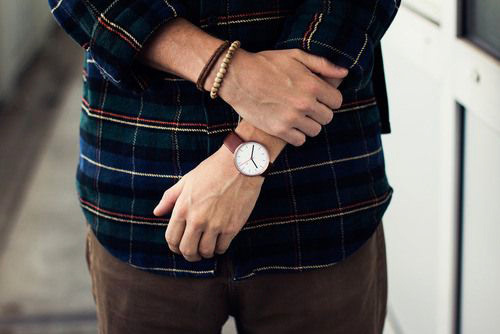 Flannels are not just for the casual look. 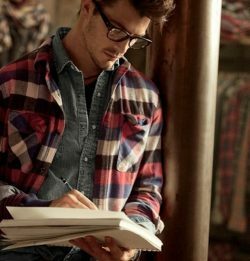 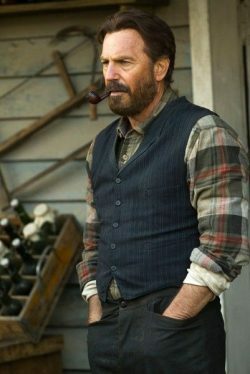 If done correctly, wearing a flannel with a tie can really look good! 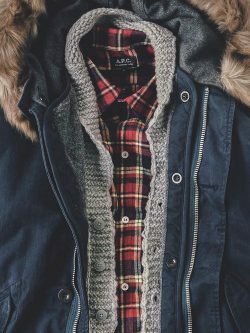 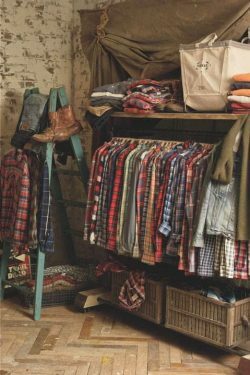 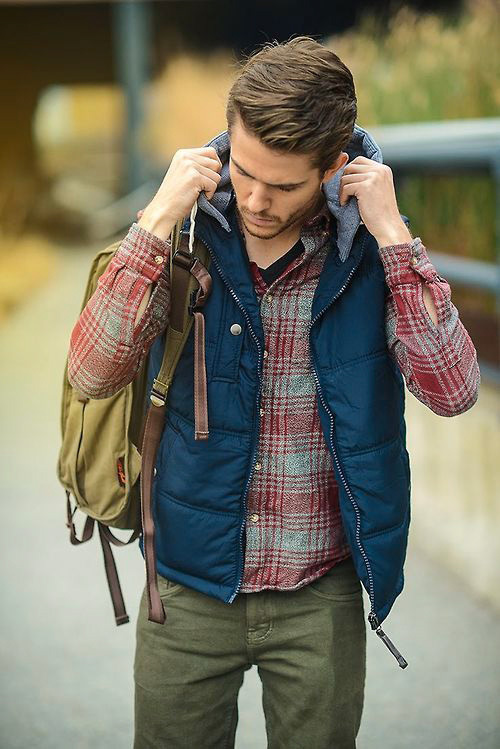 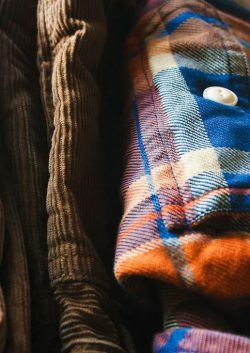 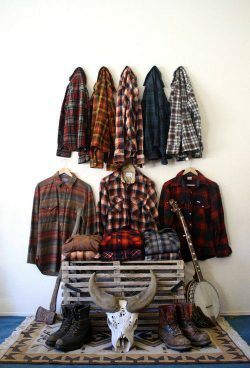 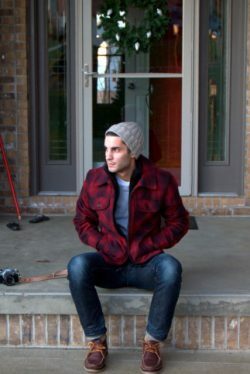 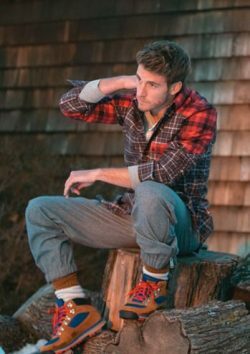 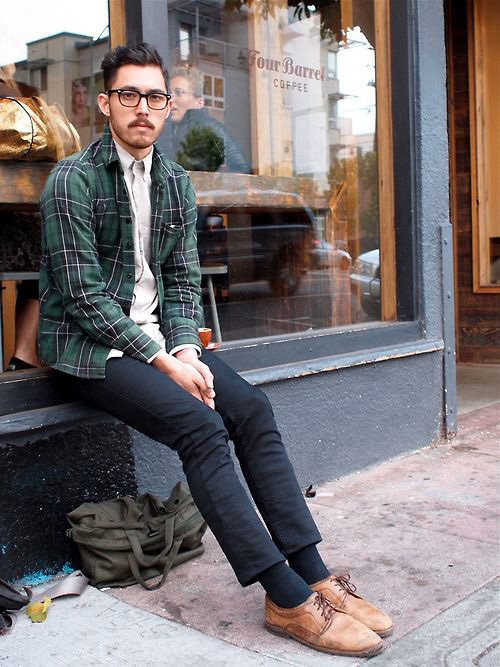 Enjoy our collection of plaid flannel inspiration.